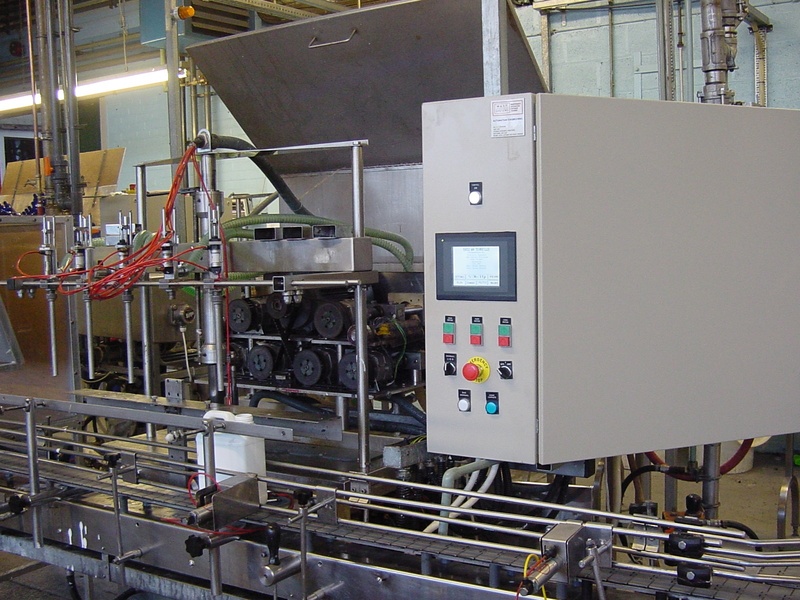 We have extensive knowledge of all aspects of automation and control, specializing in the food, dairy and allied industries. M.A.S.T. Systems have written, installed and commissioned systems as small as a single PLC up to a full production facility where all PLCs, HMIs and Scada talk to each other and pass data to a management information system. M.A.S.T. 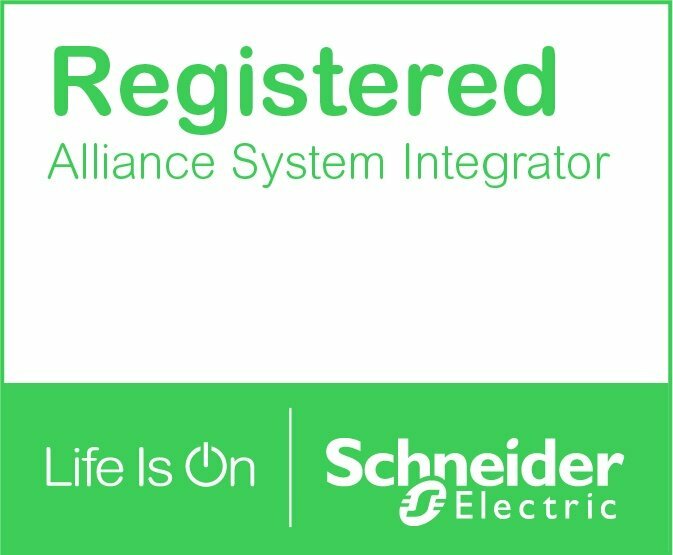 Systems are Alliance Partners for Schneider Electric - one of only 2 Alliance System Integrators in the Food & Beverage section in the UK and the only one with specialist knowledge of the dairy industry - and Specview Scada, and are Safe Contractor approved. With experience in Paper, Automotive and water chlorination industries M.A.S.T. Systems are well placed to assist in all types of automation projects. 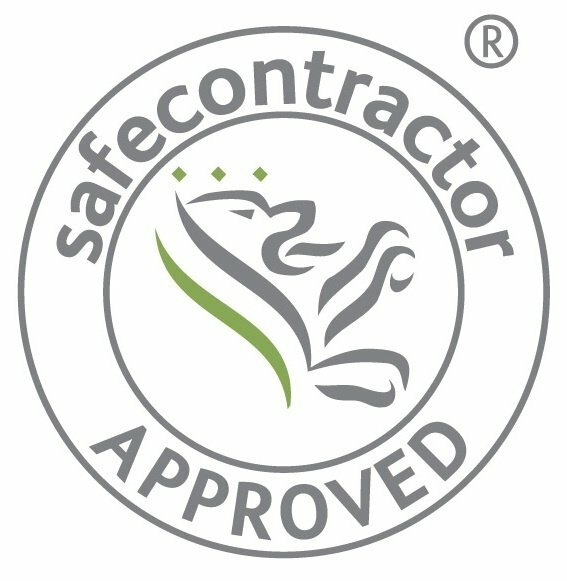 All our software is bespoke to customers sites and requirements.